Apt International regular Hideo Kobayashi returns to the Japanese imprint with ‘Was It A Dream?’, a two track EP of techno designed for the dance floor. 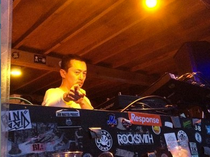 An influential DJ and producer in Japan, Kobayashi’s output under his own name, Yellow Diamond and Nagano Kitchen with Jerome Sydenham have played a fundamental part in putting the Japanese electronic music scene on the map. 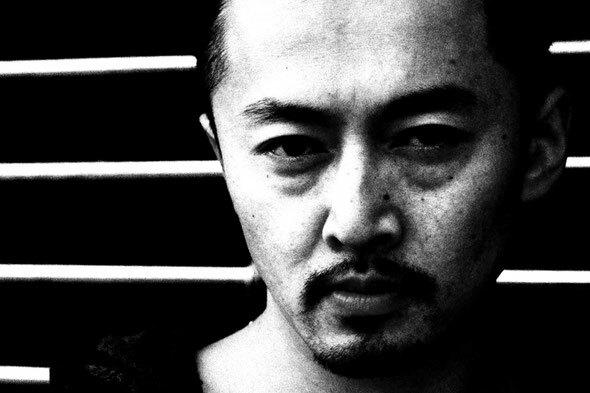 While Hideo’s productions meander through vocal, deep house and techno his versatility and production know-how shines through on all accounts and have resulted in works for highly lauded labels such as Ibadan, Apotek and OM. Opener ‘Was It A Dream?’ pounds straight into action with a weighty kick drum, jangling percussion and several layers of rides and hi-hats. The composition is engulfed in intensity with slowly building synth pads that flutter away in the background adding further depth to the already powerful cut. Kobayashi then works in to the middle section a low-pitched vocal sample of the title uttering ‘Was It A Dream?’ during a brief interjecting break, before reverting back to the original groove with an additional gritty electronic bass to carry out the rest of the track. To close the release, Hideo offers up ‘ZX1200-A1’, the focal point this time being mechanical synthesizer elements, making it the counterpart to the drum and percussion driven a-side. Utilising a tremolo to vacillate the pads, energy levels rise and tension builds for the duration in a forceful fashion, resulting in a decent workout to the deeper tracks.